This course is ideal for a practicing interior designer in search of additional accreditations and qualifications, as well as for homeowners and renters who want to improve the balance and harmony of their home. 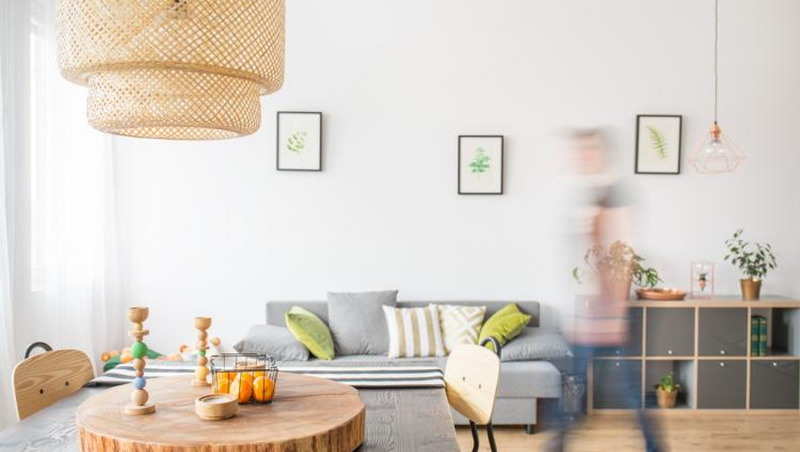 Interior design is about carefully controlling the look of your home, but Feng Shui takes this a step further, by allowing you to control how your home feels. More than 54% of people in the United States, the UK, and in Europe suffer from stress at one point in their lives, and a happy, balanced home can help to avoid this. Many people also use Feng Shui to improve the balance of a rental so that it becomes more like a home, to increase the appeal of a home up for sale, or to increase their own enjoyment while living in the home.